Debbie Goddard is an organizer with experience in secular and skeptic organizing, queer activism, and racial justice work. Recently hired as VP, Programs at American Atheists, she now oversees American Atheists’ organizing, activism, and outreach programs and is a senior member of the leadership team.  Before joining American Atheists, Debbie worked at the Center for Inquiry directing Campus & Community Programs and African Americans for Humanism. While there, she launched a national billboard campaign highlighting black freethinkers, coordinated an international campaign on blasphemy laws and free expression, and organized the Women in Secularism 4 conference and the annual CFI Leadership Conferences. Civil rights activist and defender of the public good, Ashton P. Woods has a dedicated track record of fighting for all of Houston. Getting his start in organizing at the tender age of 15, Ashton has been consistent in his commitment to creating better opportunities for all. He focuses on a range of issues including fighting for the homeless community, advocating for affordable housing, holding law enforcement and public officials accountable to the citizens of Houston, and ending violence against Black and non-Black people of color. He is the co-founder and lead organizer for Black Lives Matter Houston. Sean A. Watkins is a communications consultant, storyteller, writer, and owner of Watkins Agency of Joy LLC. With almost a decade of experience across the nonprofit and social justice movement worlds, he is a dedicated believer in a better world and leads with wholistic instincts, matched with a keen eye and ear. The former Campaign Manager of The Solutions Project, a nonprofit and media campaign co-founded by actor Mark Ruffalo, his work has reached hundreds of thousands with celebratory content telling human stories of a more just world. In 2017, Sean was recognized by Grist as one of “50 innovators with fresh solutions to some of humanity's biggest challenges.” He has been featured in Interview magazine and Fusion TV. Rachel Plotkin is a certified mediator, healer, and organizer based in Alexandria, Virginia who believes that everyone should feel safe, seen and live with dignity. Born in Guayaquil, Ecuador and raised in the suburbs of Northern Virginia, Rachel works to build community among Latinx, QTBIPOC, and Jewish people. She has led trainings to mobilize community responses to ICE raids, organized campaigns focused on building the electoral power of the Latinx community, and created healing spaces for activists. Rachel is a mediator, certified by the Supreme Court of Virginia, who focuses primarily on landlord-tenant cases and is working to complete a certification in restorative justice facilitation. She has a B.A. in conflict analysis and resolution from George Mason University. Rachel also creates wicked collages and bangs on the drums like Animal from the Muppets to unwind. Verdell is working to promote healthy religious and spiritual practices for Black people. He believes a large part of that work is done by sharing his religious history as a Black queer man, from a curious kid to devout Christian to thoughtful humanist. He brings a combination of theological education, Christian experience, and a powerful personal story of reckoning with religious tensions. To that end, he's been involved with progressive Black religious thought on many levels: from writing high profile pieces, organizing national campaigns, and facilitating sessions around the country. Gerrard Davis (29), originally from Decatur, Georgia, received their Master’s in Philosophy & Social Policy from American University. A professor, Bisexual LGBTQ+ advocate, and self-proclaimed cosplayer and nerd, they currently work for Heart to Hand Inc., a public health organization serving Prince George’s County, Maryland as co-facilitator for the organization’s psychosocial support services. Whether in a training, group session, or their philosophy class at Prince George’s Community College, they aim to create a warm and unique experience on the journey to improved, personal sexual health and wellness. Mario Gray (30) hails from Baltimore, MD but now resides in The District of Columbia. A poet, storyteller and self-proclaimed nerd, he works as a Program Coordinator at Us Helping Us, a nonprofit organization servicing the DMV. He is an advocate for LGBTQ+ rights and safe spaces, mental health awareness, sexual and intimate partner violence awareness and sexual wellness across the spectrum. Sonjiah V. Davis, LICSW, LCSW-C is a psychotherapist in private practice in Washington, DC. 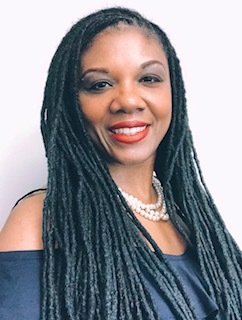 She obtained her Bachelor of Social Work (BSW) from the University of Nevada, Las Vegas (UNLV) and her Master of Social Work (MSW) from Howard University. She has served the Washington, DC community through several avenues fighting for human rights as a Human Rights Commissioner, an ally of the LGBTQ+ community, and a women’s and children’s rights activist. Adriana Buenaventura-Martinez is a human rights and secular activist with a Master of Laws in International Legal Studies from American University. Adriana works for American Atheists as a Law Clerk and Hispanic American Freethinkers as a director. She was awarded the 2018 O’Hair Scholarship by American Atheists, and a fellowship from the Ayaan Hirsi Ali Foundation and Ideas Beyond Borders. She was president of American University’s Secular Student Alliance. Adriana’s interests encompass the intersection between religious dogmas and human rights violations. She covers legislative and constitutional topics such as first amendment issues in the US and their equivalents in Colombia. Lucky Garcia (she/they) is a Latinx/Chicanx lesbian writer, community organizer, and software engineer. She has lived in Kansas City for 14 years. An Iraq War veteran turned political anarchist, she has dedicated her life to social justice. Lucky speaks publicly at schools, conferences and community events on relationships, sexuality, as well as LGBTQ, political, women’s rights, and racial justice issues. 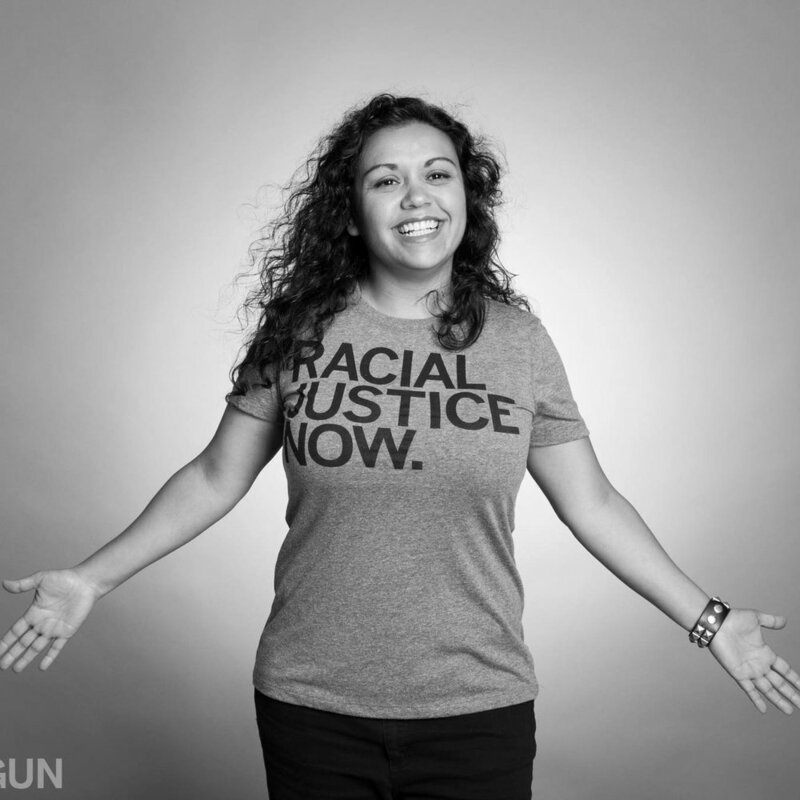 She is an organizing member of One Struggle KC in the Movement for Black Lives, Brown Voices/Brown Pulse which centers LGBTQ people of color, and Showing Up for Racial Justice - Kansas City (SURJ). Luciano Joshua Gonzalez-Vega is a Puerto Rican secular humanist. He is an active organizer within the secular Latinx community and is one of the administrators of the Secular Latino Alliance, a director of the Hispanic American Freethinkers, and the co-chair of the Latinx Humanist Association. He is also asexual and frequently leads online discussions about asexuality on topics ranging from being Hispanic and asexual to asexuality's status within the greater LGBTQ+ community.